Imagine a child running through gunfire and bombs searching for shelter. She is scavenging for food and forced to sleep exposed to the dangers of the whatever may befall her. Children and families are on the move in unprecedented numbers, creating the highest level of refugee children since World War II. Over half the world’s displaced people are children. Desperate, terrified and in shock, children can find themselves in all types of distressing situations which we would never wish on any child. Yet the worrying truth is that the numbers of refugee children are growing day by day. From Nigeria, to Afghanistan and of course the tragedy in Syria, the numbers of countries experiencing conflict and other political turbulence is creating an escalating number of people fleeing and seeking safety and relief. Children are the least able to defend themselves. Once forced to flee they may find themselves separated from family, and prey to all kinds of horror. These children need protection and assistance to help rebuild their young lives.  Arms Around the Child has started working with community groups for women and children in the Calais jungle and we also support the organization Refugees without Borders.